U.S. officials say Iran attempted to launch a cruise missile from a submarine in the Strait of Hormuz. Iran attempted to launch a cruise missile from a submarine in the Strait of Hormuz on Tuesday but the test failed, two U.S. officials told Fox News on Wednesday. The missile launch was reportedly conducted by an Iranian Yono-class “midget” submarine conducted. North Korea and Iran are the only two countries in the world that operate this type of submarine, noted Fox News. 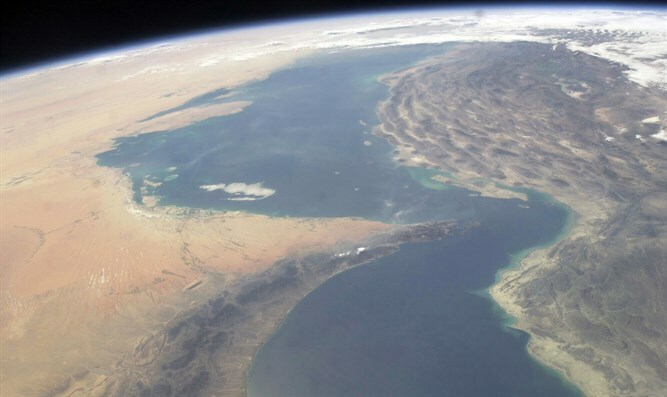 The incident is the latest in a series of provocations by Iran in the Strait of Hormuz.